Thanks to our client’s generosity, we had the pleasure of spending the afternoon at the Del Mar Thoroughbred Club. 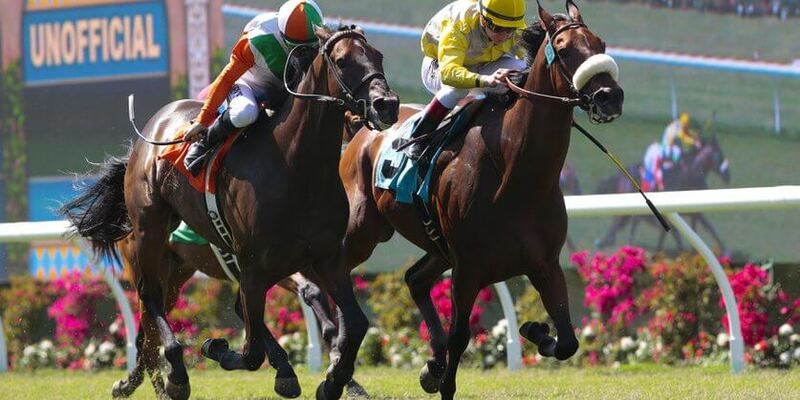 Our client even helped us by providing all the basic betting information that a newcomer will need to enjoy a day at the races; including definitions, explanations of basic horseracing wagers, and much, much more. We were able to take the time to study the basics of horse racing while sitting in a private seating area, it was quite the experience! As data marketers, we walked out of the club thinking that horse racing may be a perfect candidate for the big data treatment. If more information about horses’ movements, their bodies and behavior were collected and analyzed, would it be easier to handicap? Share your thoughts below in the comments.